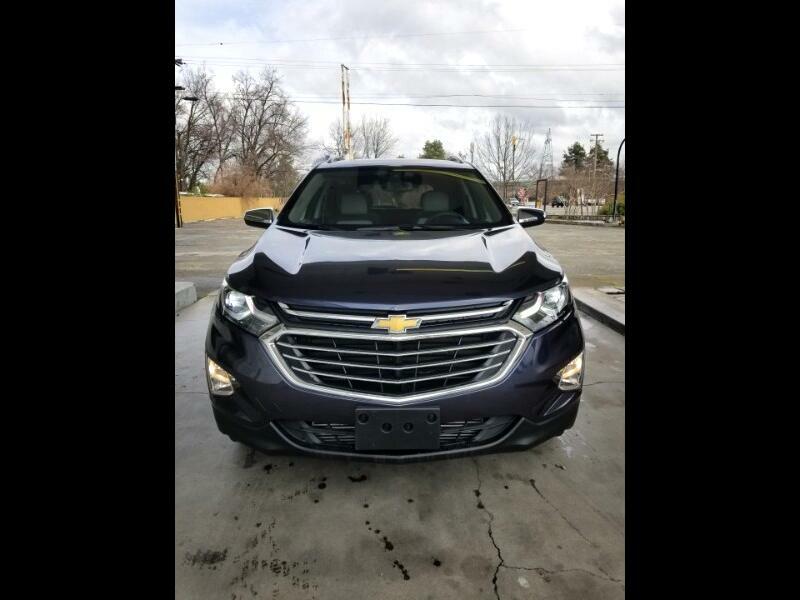 Visit our website http://www.westwoodmotorsredding.com for more information and photos on this or any of our other vehicles or call Eric or Rob today for a test drive at 530-247-3802. Prices plus government fees and taxes, any finance charges, any dealer document preparation charge and any emission testing charge. Subject to prior sale. On approved credit. All autos used.